When you file a claim for workers’ compensation, your employer and the workers’ compensation insurance company have the right to challenge the claim—they may disagree with the amount of benefits you are seeking, or may contend that the injury was not work-related. If your claim is disputed for any reason, a claims examiner from the Workers’ Compensation Board will typically attempt to resolve the matter. If that proves unsuccessful, a hearing may be scheduled before a workers’ compensation judge. It’s your chance to make a compelling argument that you deserve benefits. While you are best served being represented by an attorney, there are still some things that you can do on the day of the hearing to help yourself. 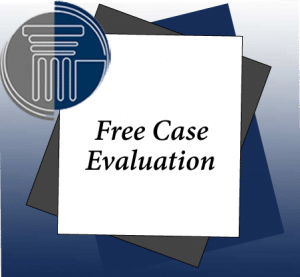 First impressions are critical—if you’re not there when your case is called, it sends a signal to the judge that you aren’t that interested in obtaining benefits. But don’t plan to arrive exactly at the time the hearing is scheduled—life seldom works that way. Give yourself some extra time and plan to arrive half an hour early. It’s better to sit for 30 minutes and be there when the judge calls you than to get caught up in traffic and try to explain why you’re late.